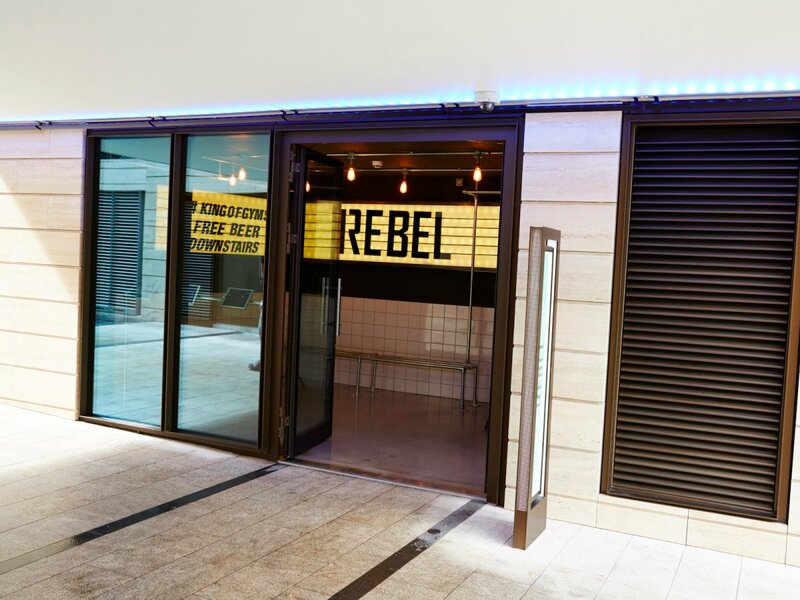 1rebel’s second branch opened in Broadgate Circle, London in 2015. 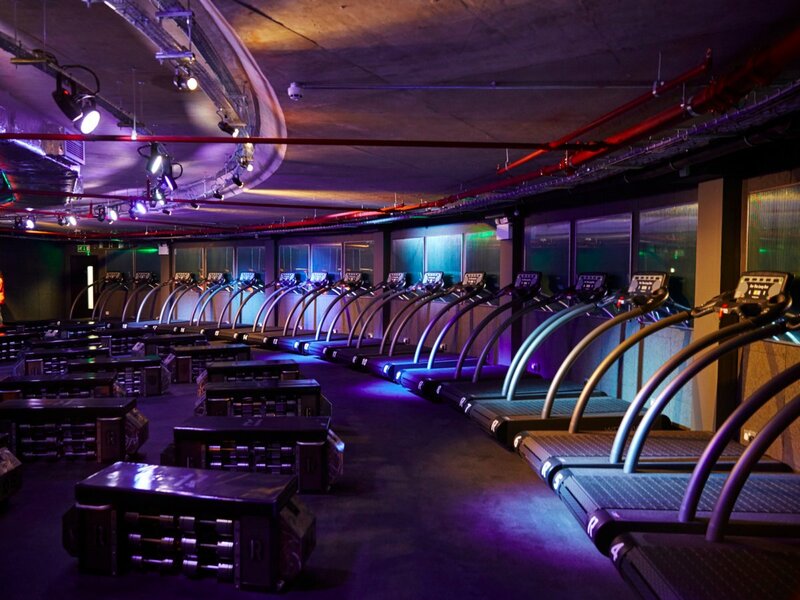 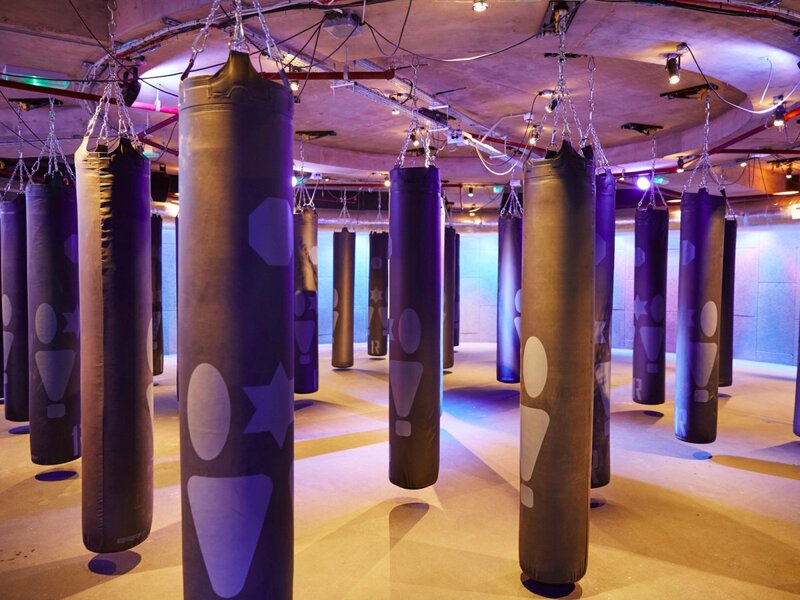 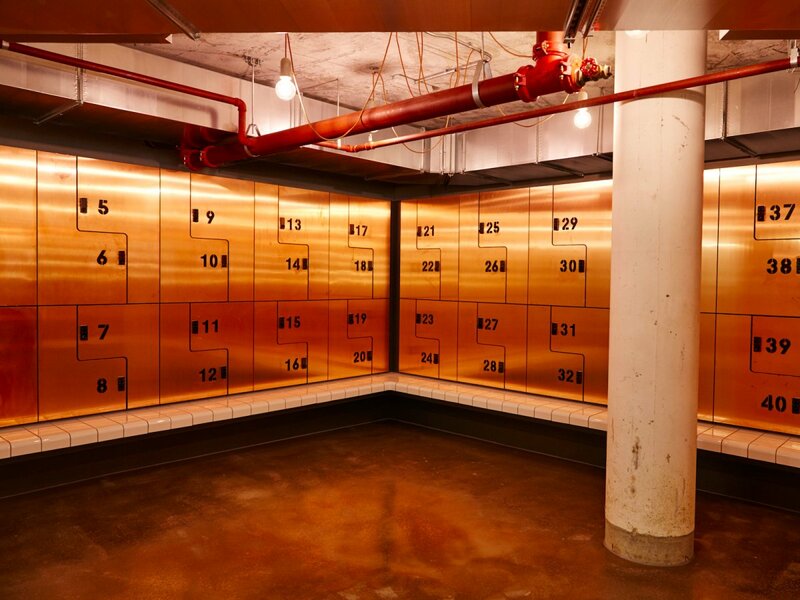 Dowling Blunt provided a detailed mechanical services scheme, elements of which form an important part of the gym’s industrial design aesthetic. 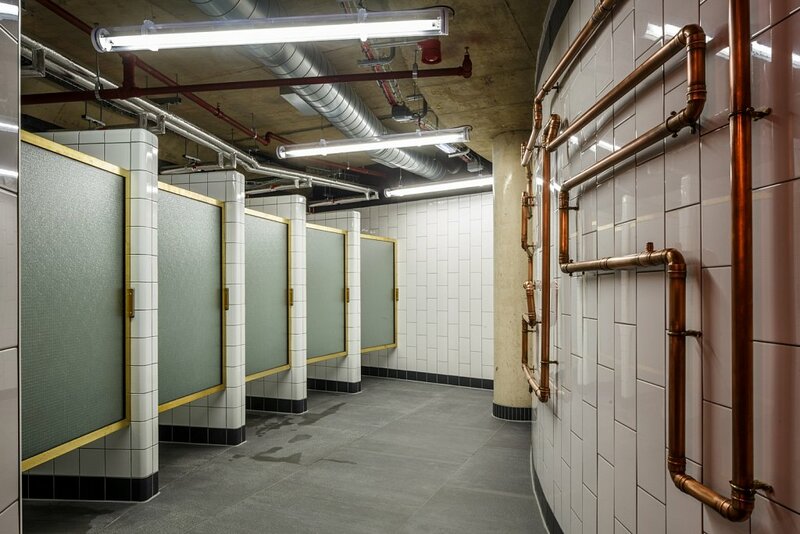 Architects Studio C102 have won awards for this project, which uses exposed mechanical services as a main feature in the showers, changing rooms and main entrance.